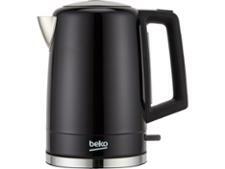 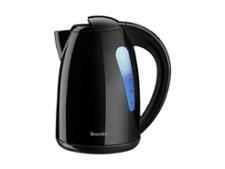 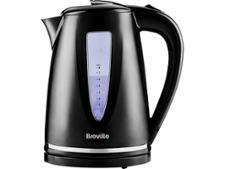 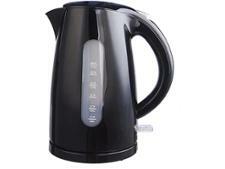 Beko Traditional Victory WKM7306B kettle review - Which? 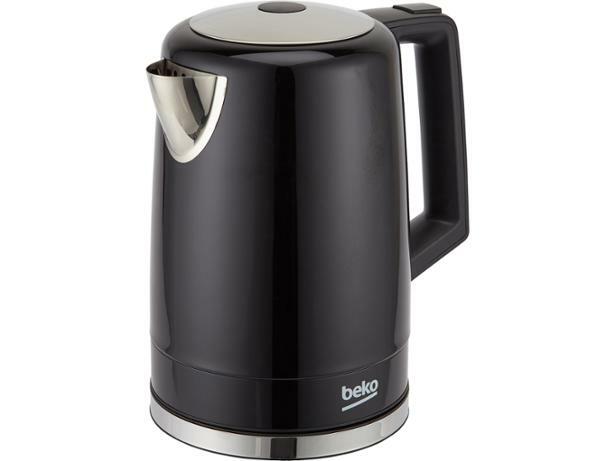 The Beko Traditional Victory WKM7306B kettle is designed to be simple to use, with a rotating base and a wide lid that can be opened at the touch of a button. These are definitely handy features, but a great kettle also needs to be quick, quiet, energy efficient and keep limescale at bay. 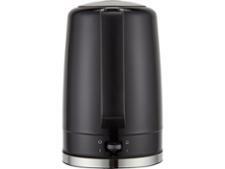 Read the full review to see how it performed across all our tests.